Former chapel on Station Street to be sold. A former Wesleyan chapel currently used as a Lewes antiques centre is on the market for £1,100,000. The Church Hill Antiques Centre at 6 Station Street is said to be relocating, with the 19th-century property advertised for sale as a potential shop, restaurant or gym. Plans have also been drawn up to convert the site into four houses, subject to planning permission. 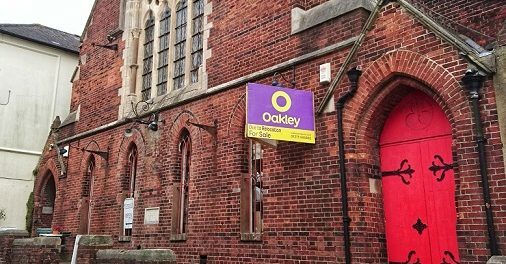 Oakley Property is handling the sale of the building, which ceased being a church in the 1970s.